Hooray, we do love Poppy Cat! 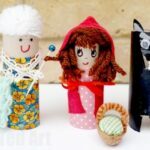 And we are rather excited to say that over the coming months we will be regularly creating some special crafts to go with Poppy Cat and her friends hooray. 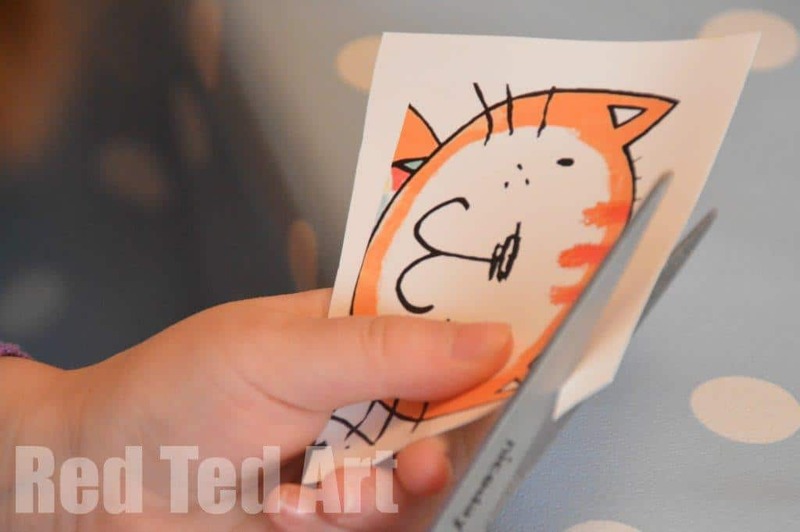 The creators of Poppy Cat asked us to help “make everyday adventures more extraordinary” and as we LOVE using every day bits and pieces to craft with, we knew we could have lots of fun together. 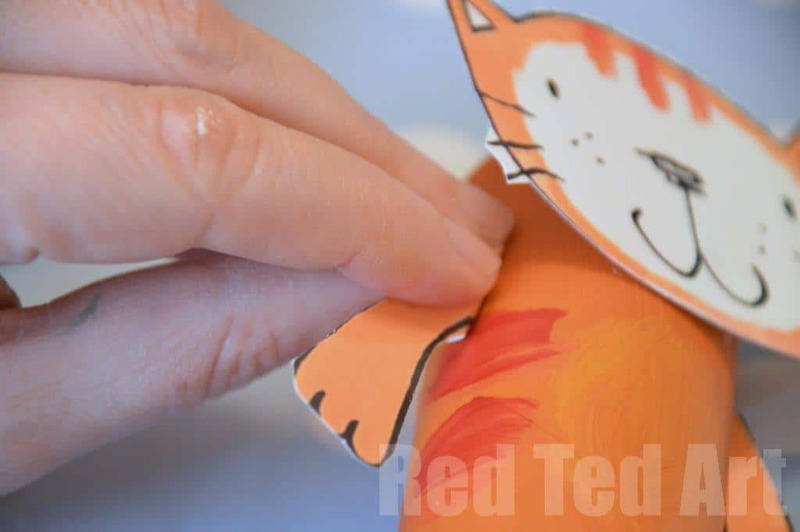 Click on the Poppy Cat icon for more Poppy Cat crafts (note: at the time of writing there is of course only one Poppy Cat craft, but please come back for more in the coming weeks). 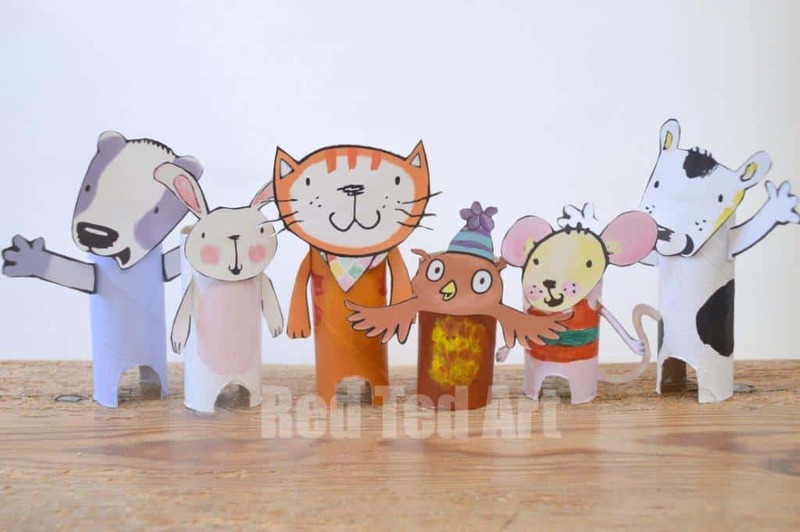 To start us off, we are using one of our favourite craft materials, the humble “loo roll”… perfect to make some Poppy Cat Puppets to play with! 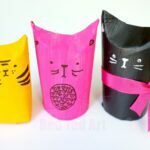 Let’s make Poppy Cat and her friends! 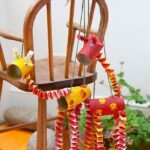 All you need are these fun cut outs, some toilet paper rolls (or kitchen rolls cut in half), paint and some glue. 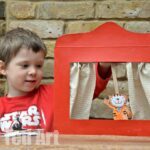 Once finished, there is lots of opportunity to play and recreate some of your favourite Poppy Cat Stories. 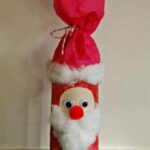 Note: you could also colouring your paper rolls with pens or wrap them coloured paper, if you decide that you don’t feel like painting today! 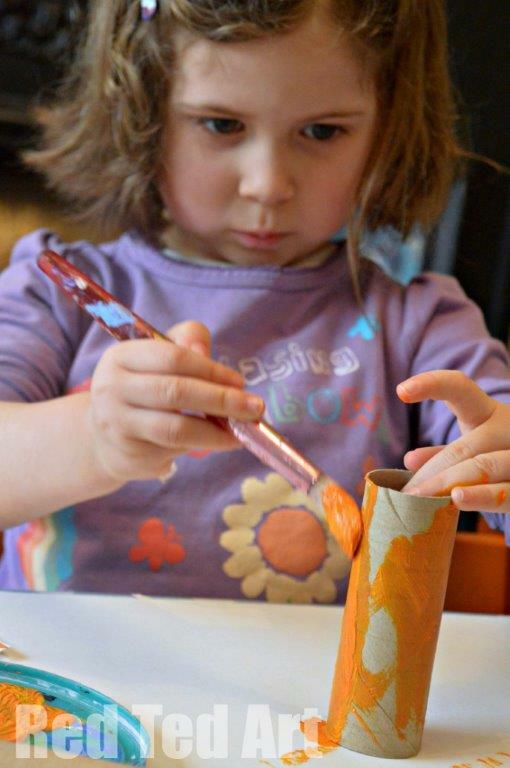 Step 1: Begin by colouring your paper rolls in the right colours – orange for Poppy Cat, white for Zuzu and so on. 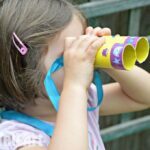 For the smaller animals – such as Mo and Owl, you will have to snip a bit off your cardboard tube to make it shorter – about a quarter or 1/3 will do. Let them dry a little and add details, such a yellow tummy and red stripes for Poppy Cat, some black spots for Zuzu and feathers for Owl. 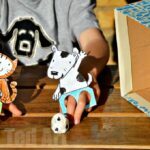 Step 2: Print out your free printable and cut out your cut outs – get an adult to help you with the tricky bit. Leave a little “flap” at the end of the arms, so you can easily stick these on. 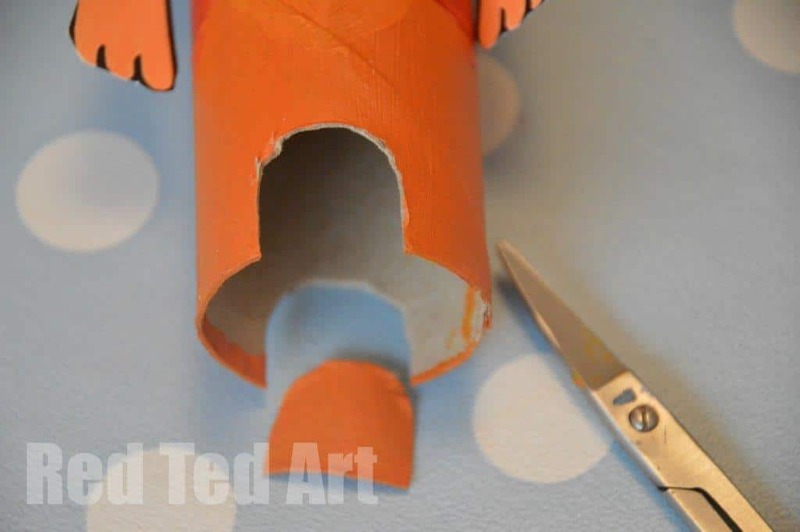 Step 3: Once your paper tubes have dried, use a smaller pair of scissors to cut out a semi circle at the bottom of your paper roll – this gives you characters some “legs”. Do it at the front and back. You may want an adult to help you! Step 4: Glue on your faces and arms. Let it all dry and you are ready to play. Why not add some little flowers and butterflies, a little blanket and let Poppy Cat and her friends sit down for a Summer Picnic? Or maybe Poppy Cat, wants to get into a shoe box boat and go for an adventure on the ocean? A blue blanket, sheet or scarf makes for a perfect ocean or river bed? What other adventures can you think of? So printing these out! 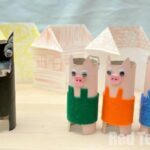 My daughter won’t let us throw out a single roll of toilet paper… Finally, something fun to do! Brilliant, my work is done! I have been hired to teach a sewing class at a local, family-owned fabric store. I love the little bean bags and wondered if I could have permission to use the pattern for the class. Thank you for asking and yes, pleased do! !